Blanket distribution at Little Drops, Chennai. Mr.S. Sreeram Manager - Tamil Nadu & Puducherry. Indian Development Foundation distributed 74 blankets at Little Drops,Chennai. 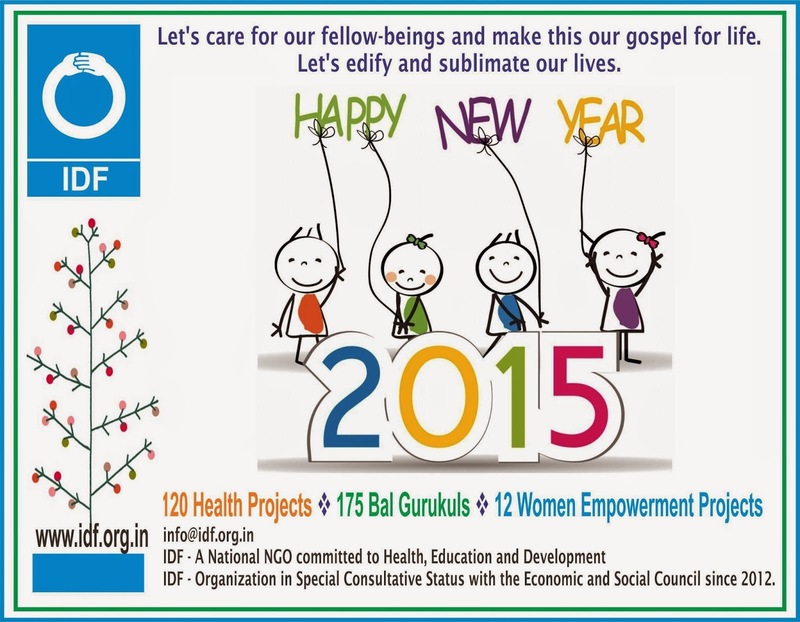 New Year wishes from the enlightened elders : Team IDF visits Assisi Bhavan Oldage Home !!! All smiles on the faces of the elders as they were greeted on New Year eve. On 31-12-2014, team Indian Development Foundation visited Assisi Bhavan Oldage Home, Goregaon East, Mumbai to share joy and happiness with the elderly citizens. Volunteers from Vivek College, Jai Hind College, SIWS College, Kirti College, Bhavans College, WAH and Oracle joined Team IDF to celebrate new year at Assisi Bhavan. Ajay Pillay and team gave a musical treat while the visiting members greeted the elders by honouring them with shawls and presenting sweets. Rev. Sr. Janet, Superior and Rev. Sr. Isabel from the Centre thanked Dr. ARK Pillai, Dr. Narayan, Prof. Prajesh Trotsky, Shashank Shetty and team IDF for the wonderful and benevolent gesture. It was indeed a meaningful new year celebrations, the visiting volunteers expressed with a smile. IDF has been organizing similar programmes on festive occasions in all the projects/ Bal Gurukuls in India. 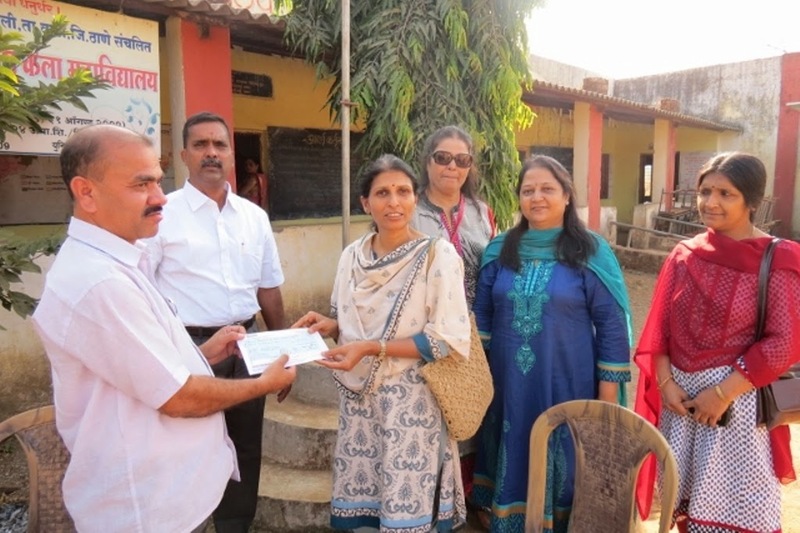 Indian Development Foundation organized a citizens' reach-out programme at Vimala Dermatological Centre (a leprosy hospital) in Mumbai to welcome New Year 2015 with a difference (27-12-14). This was the 32nd year reach-out programme organized by IDF. Guests of Honour included - Mr. Ravi Chauhan, Mrs. Latha Venkat, Mr. Kiran Naik, Rtr. Shreya Mehta, Mr. Shashank Shetty and Rev. Sr. Bertilla. Volunteers from Vivek College, DJ Sanghvi College of Engg., Bhavans College. 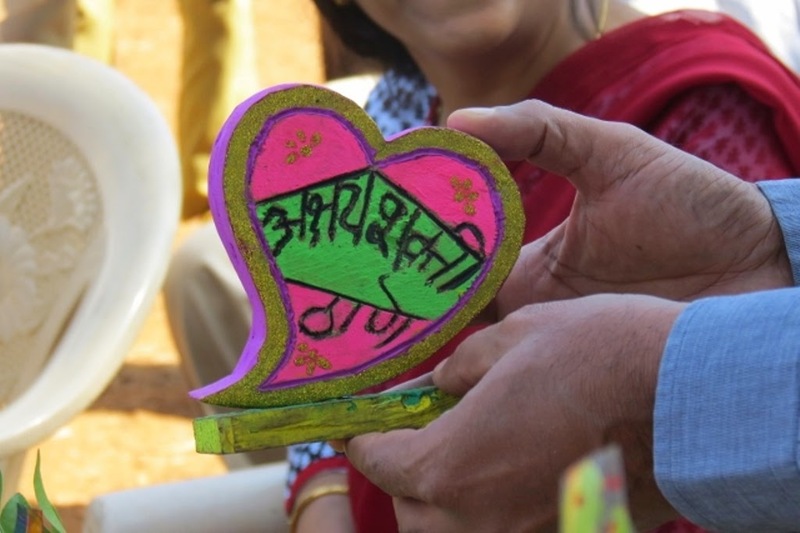 Sydenham College, Sathye College, Jai Hind College, WAH Group, WAH Kidzania, Bunts Group, Rotary Club, Rotaract Club of Mumbai Ghatkopar and others participated in the mega event to spread happiness among inmates and children. Dr. ARK Pillai and Dr. Narayan Iyer spoke on the `Spirit of Reach-out'. 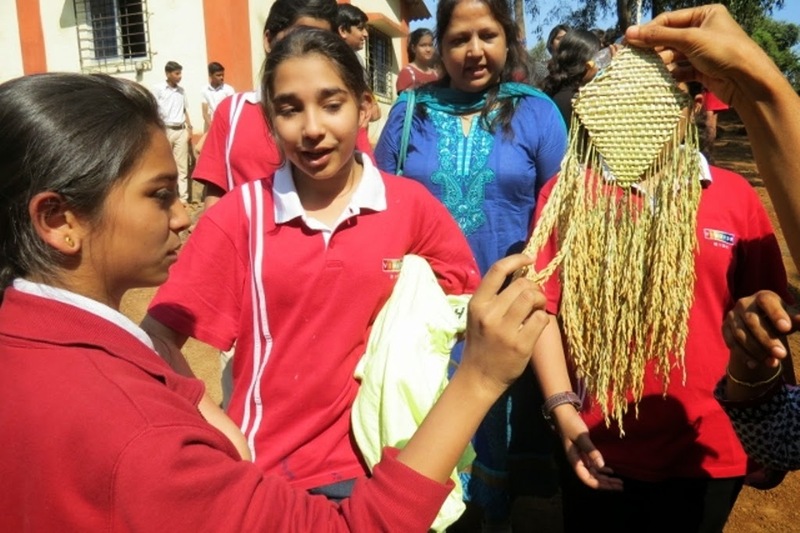 Parle products donated biscuits while Royal Fashion donated towels. WAH group and WAH Kidzania made a thrilling entertainment while the Singers Ajay, Sneha, Sachin, Armaan and Afsana gave a soul touching musical performance. Christmas celebration at Annam Methipara Bal Gurukul @ Chennai. Christmas with the Annam Methipara Bal Gurukul children. T-Shirt Distribution @ Tilak Bal Gurukul, Nonpura.Rajasthan. T-shrits were distributed to the students of Tilak Bal Gurukul, Nonpura received earlier from IDF through Mr. Kovid. First Aid Kit Distributed @ Government Leprosy Home, Manaeripatti Thanjavur,Tamil Nadu. Indian Development Foundation and ST.Marys School jointly conducted First Aid Kit distribution program to Government Leprosy Home patients at Manaeripatti Thanjavur. Small Christmas celebration was done by distributing cake among them. IDF wishes you all a Merry Christmas and Happy New Year 2015. We thank you for your kind and continued support in the journey of goodness. 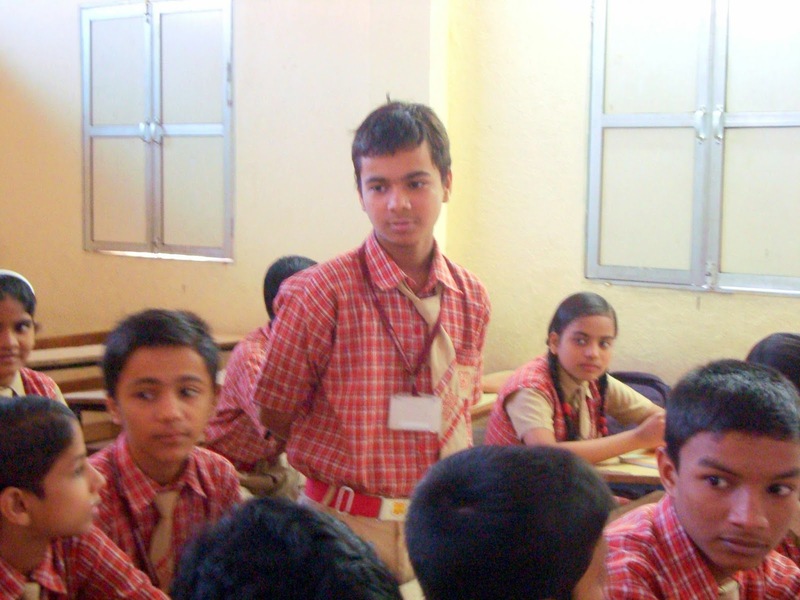 A visit to school @ Wada,Maharashtra. 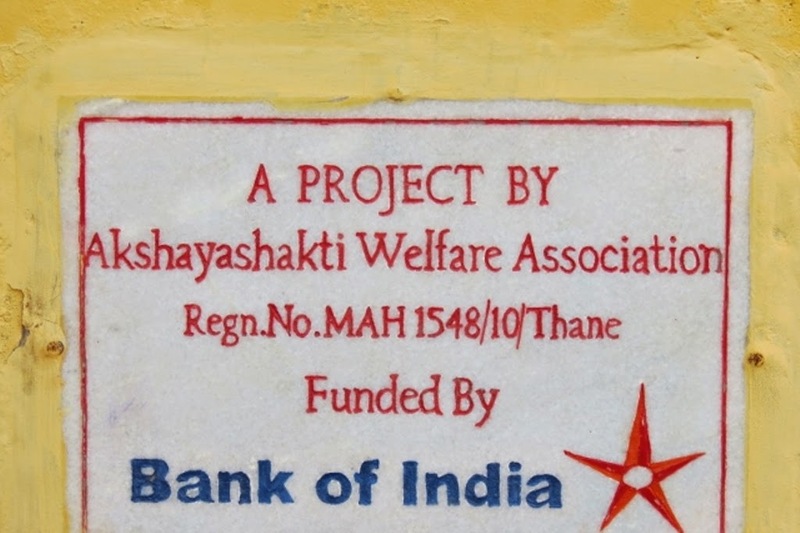 Team Akshayashakti visited the New English school ,Sonale,Wada to inaugurate the newly constructed toilet .This project of constructing toilets was supported and funded by Bank of India. The inauguration was done by Mr.S.P.Vashistha,Asst General Manager, Bank of India ,Thane.Mr.S.P. Vashistha was deeply touched and impressed by their creativity and explained to the children on how Bank of India will be able to help and support them for their higher studies. Group of 35 students from Vibgyor high ,a school in Mumbai visited the New English School .This was a part of SSRC programme of Indian Development Foundation and Vibgyor school .The Sonale school children performed tribal dance and the entire students from Vibgyor school joined them. Blood donation camp in Bank of America. 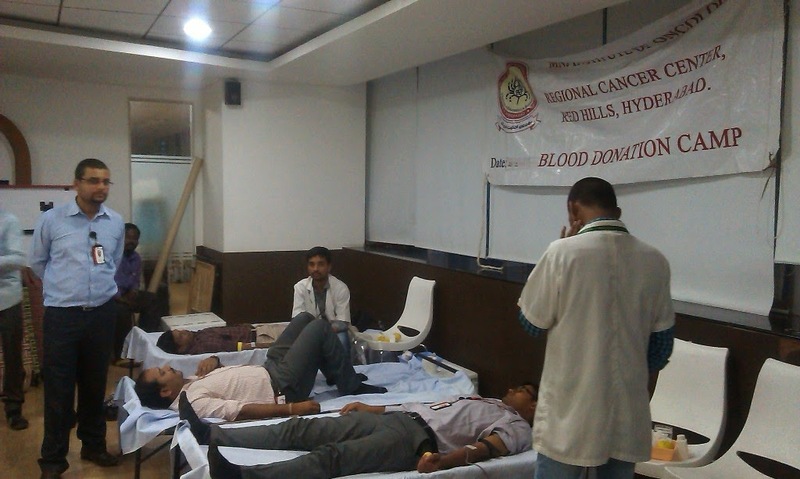 Indian Development Foundation in collaboration with MNJ Cancer Hospital organized a Blood donation camp at Bank of America on 18th Dec 2014. 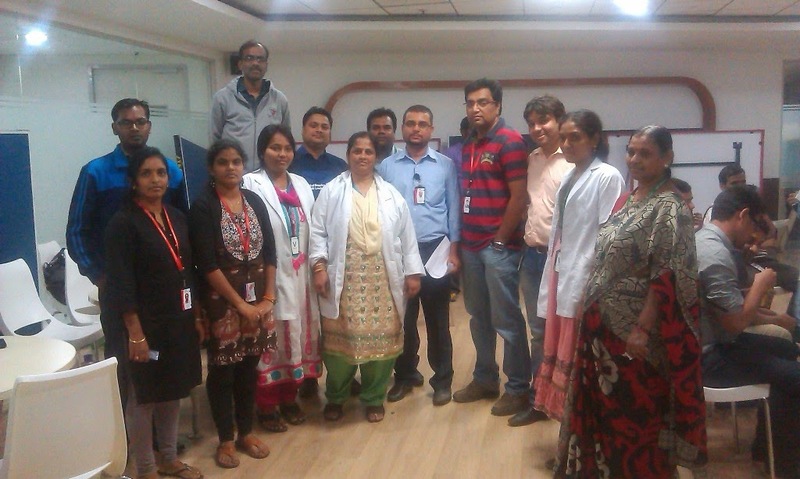 120 units of blood were donated by the staff of Bank of America for MNJ Cancer hospital, Red hills, Hyderabad. The blood collected will be given free of cost to all poor patients in MNJ Cancer and Osmania hospital. IDF conveys special thanks to Team Bank of America and also the Blood Banks for saving many lives. IDF social ambassadors Mr.Vipin Mishra from Adani group and Dr.Nikhil also volunteered in the camp. IDF SLP @ St.Thomas Marthoma School. "May be it can. If you are willing to guide it, to nurture it. To believe in it." 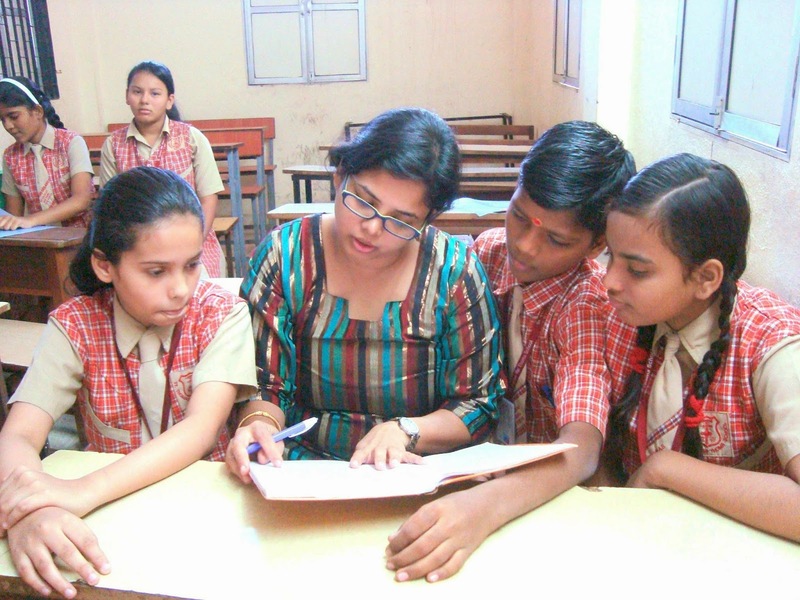 Students in action and are well guided by the IDF SLP Mentors - Ashutosh and Sagnika. IDF SLP aims at igniting leaders of India for tomorrow. IDF SLP Day 4 session @ St.Thomas Marthoma School, Pathanwadi, Malad West, Mumbai. Blanket distribution @ Aurangabad, Bihar. IDF SALUTES THE MAGNANIMITY OF MONTFORT SCHOOL. IDF visit to Infant Jesus Bal Gurukul @Trichy. AIDS Awareness Rally at Cuddalore.